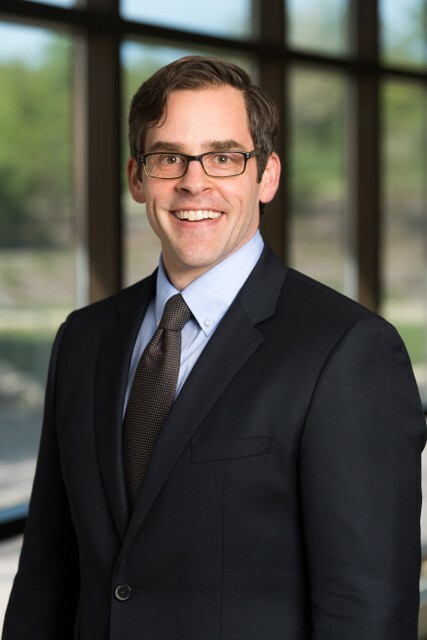 Dr. Donovan Maust, MD, MS is an Assistant Professor, Board-certified psychiatrist, and a mental health researcher within the University of Michigan Medical School Department of Psychiatry. Dr. Maust is also a research scientist in the Center for Clinical Management Research of the VA Ann Arbor Healthcare System. Dr. Maust is a Board Certified psychiatrist. Dr. Maust serves on IHPI’s Early Career Faculty Advisory Council (ECFAC). Dr. Maust is interested in potentially inappropriate use of psychotropic medication among older adults, including antipsychotics and benzodiazepines. He is interested in the patient and provider factors that drive their use, as well as understanding who is at most risk of potential associated adverse outcomes such as falls, overdose, or mortality.